Six authorized Title XVI water reclamation and reuse projects in California have been awarded a total of $35.3 Million by the Bureau of Reclamation. 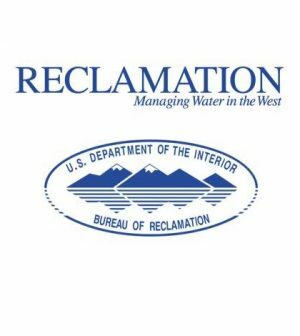 Reclamation’s Commissioner Brenda Burman announced the awards and said they will be used to improve flexibility during water shortages and diversify the water supply. 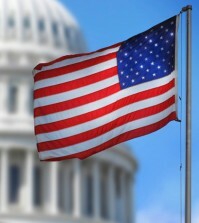 Title XVI Authorized Projects are projects authorized by Congress and are selected to receive funding for planning, design and/or construction activities through a competitive process. 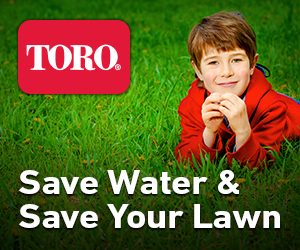 Reclaimed water can be used for a variety of purposes, such as environmental restoration, fish and wildlife and groundwater recharge as well as for agricultural, domestic, industrial, municipal, power generation or recreational purposes. Reclamation provides funding through the Title XVI Water Reclamation and Reuse Program for projects that reclaim and reuse municipal, industrial, domestic or agricultural wastewater and impaired ground or surface waters. One of the six recipients of the newly awarded Title XVI Authorized Projects is the city of San Diego’s Pure Water San Diego Program. The program will receive $9,000,000 for the phased, multi-year program. When completed it will provide one-third of San Diego’s water supply locally by 2035. The Pure Water San Diego Program will use proven water purification technology to clean recycled water to produce safe, high-quality drinking water. The program offers a cost-effective investment for San Diego’s water needs and will provide a reliable, sustainable water supply. Title XVI Projects are part of the Department of the Interior’s WaterSMART Program. Through WaterSMART, Reclamation works cooperatively with states, Tribes and local entities as they plan for and implement actions to increase water supply through investments to modernize existing infrastructure and attention to local water conflicts. 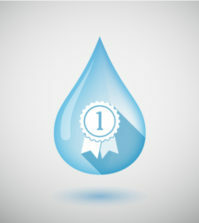 For additional information on DOI’s WaterSMART Program and their projects, go to: https://www.usbr.gov/watersmart.